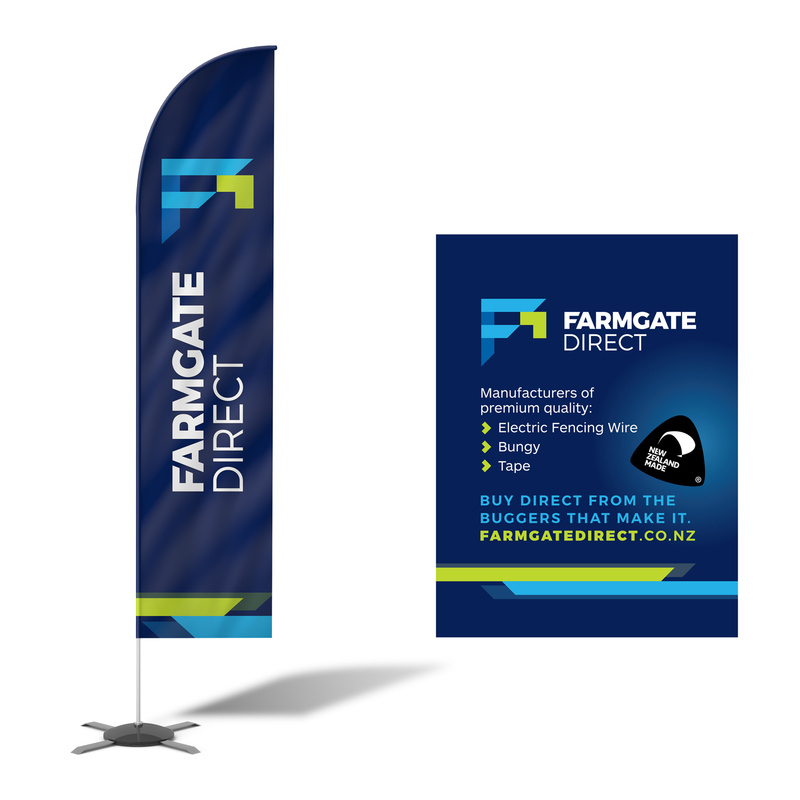 Farmgate Direct was an existing business and product range that was recently bought out and is under new management. 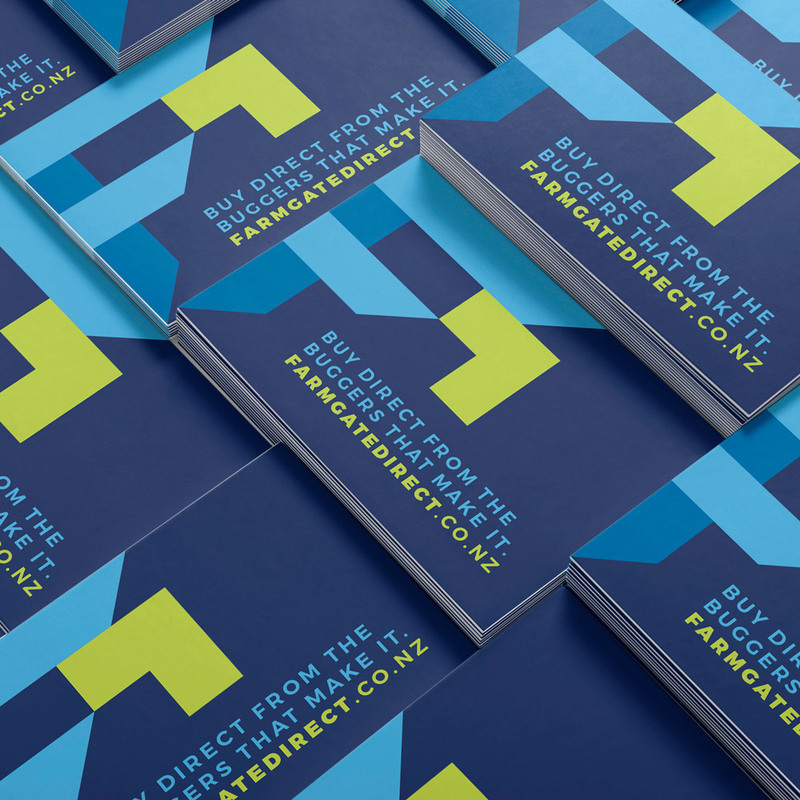 The new owners have a new energised vision for the business, and contacted Clockwise to makeover the Farmgate identity and all associated marketing and product branding design. Clockwise continues to work with Farmgate Direct to help grow the brand from a visual perspective, and help communicate the Farmgate story of high-quality, reliable NZ made products with their customers.